You read that title correctly: you can rent a salon suite in Tarrant County for as low as $50 per week! Let that truth sink in for a moment, and jot this number down: (817) 823-7105. We are Salon & Spa Galleria, and we can change your financial life for the better if you call us! For those of you new to the beauty industry, a salon suite rental is an individual room rented by a hair stylist, a nail specialist, a massage therapist, or a microblading professional. The point being, it is a one-room rental and not an entire retail building like a beauty salon. Renting just one room is obviously cheaper than renting an entire retail building. Why would someone rent a salon suite? Money, of course! This is at the heart of the booth rent vs commission debate. If you work in a beauty shop, you most likely get paid a commission by the shop owner. If you rent a salon suite, you are in business for yourself and you pay no one but yourself. What can you expect to pay for a salon suite rental? We can say with confidence based on experience that $50 per week is the lowest salon booth rental price you will come across. Think about how inexpensive that is. Fifty bucks per week, in the beauty industry, is one customer. You will basically pay your rent after you service one customer on a Monday. At other salon suite rental businesses you may pay more, but Salon and Spa Galleria likes to offer low prices so our clients have a fighting chance of making it in this highly competitive business. What is included in a salon suite rental price? It depends entirely on the company you rent from. We can’t speak for other companies. We can only tell you the gospel according to Salon & Spa Galleria about salon suites for rent, and that gospel says that everything you need to run a business, minus your supplies and product to sell, is included in that rental fee. Do you need professional equipment and/or furniture? Included in the $50 per week! Do you need WiFi and HDTV? Included! How about the utilities? Included! How about a marketing package, including press release, and use of a washer and dryer? Included in the $50 per week payment. We could go on and on, but the bottom line is this: everything you need to run your business, with the exception of your personal supplies and the product you will sell, is included in our salon booth rental prices. Where are we located? We have ten convenient locations throughout Tarrant County, so finding one near you is not a problem, and we have more currently under construction. 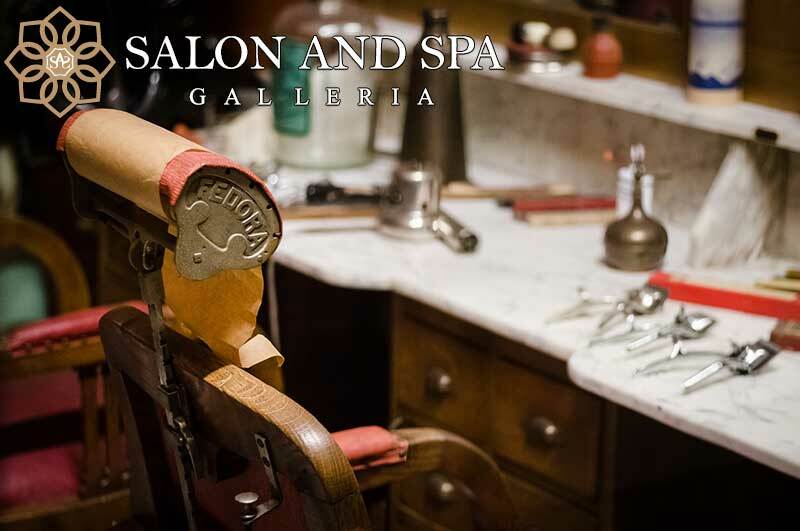 Salon and Spa Galleria is locally owned and operated, meaning you will be talking to a local in Tarrant County should you have a problem. $50 per week! Can you afford it? A better question is this: can you afford not to call Salon & Spa Galleria?